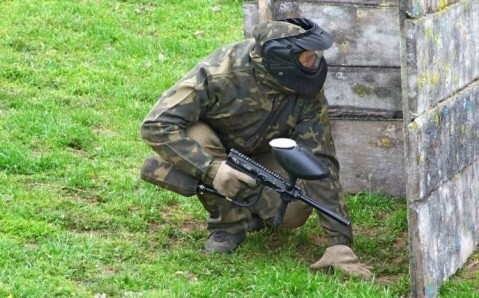 Situated in Odesa outskirts, the paintball club Shaman offers active recreation and an opportunity to organize corporate event or to celebrate birthday. 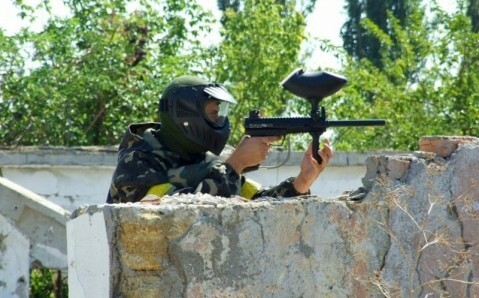 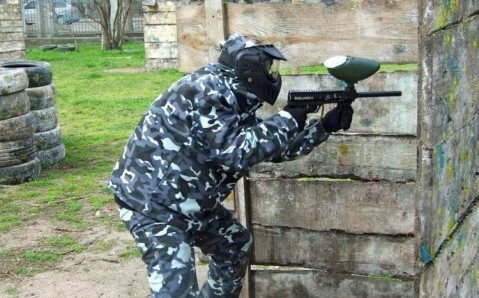 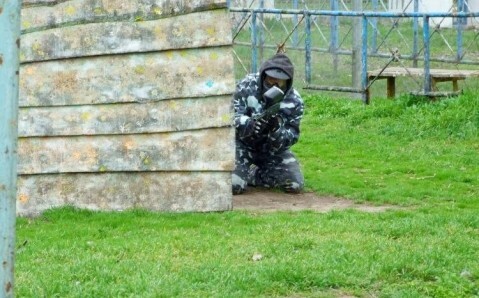 The club provides all necessary equipment for the game: players can rent not only paintball markers, but also protective equipment (helm, mask, clothes). 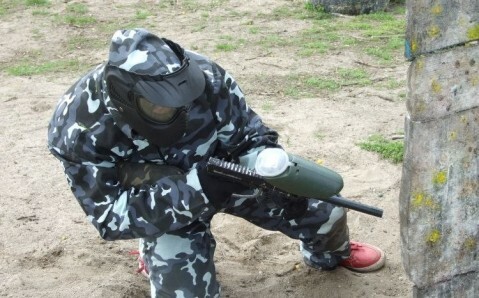 Shaman cares for clients’ comfort: it has a pit-zone, heated dressing room, guarded parking lot, shower and recreation area. 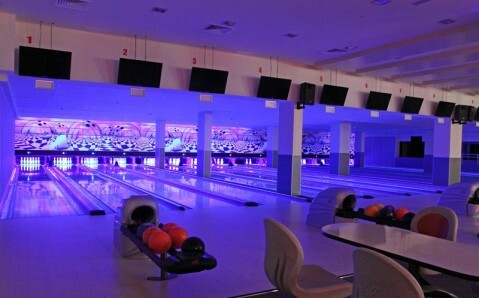 The club employs experienced instructors who always improve their skills and are ready to explain the basic rules of the game and to help in selection of individual sports equipment.